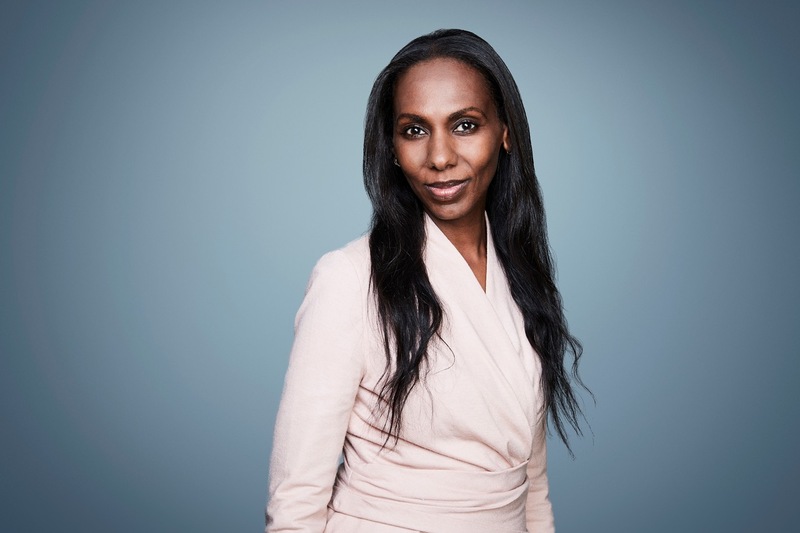 CNN’s Senior International Correspondent Nima Elbagir is the recipient of the 2019 Daniel Pearl Award for Courage and Integrity in Journalism. “To be counted among the ranks of the extraordinary journalists honored by the LA Press Club is such a privilege, especially as the Pearl Family continues to be an inspiration to us all. The kind of stories I do involve almost every platform and team at CNN, so this is as much a recognition of them and all the extraordinary local journalists, sources and survivors who take these risks alongside us and choose to trust us to do justice to their stories,” said Nima Elbagir when she got the news. Born in Sudan and now based in London, Ms. Elbagir has reported on the slave market of migrants in Libya, the use of child labor in the cobalt mines in the Democratic Republic of Congo, the sale of displaced children to Boko Haram and more recently the use and transferring of US-made weapons to al Qaeda-linked groups and other hardline militias in Yemen. Without regard for personal safety, she reported on the 2014 Ebola outbreak that ravaged West Africa going inside Liberia’s quarantine zones to reveal the devastation across both urban and rural communities. She was also the first international journalist to report from Chibok, the northern Nigerian village from where over 250 schoolgirls were kidnapped by Boko Haram in 2014. Nearly two years after their abduction, Elbagir and producer Stephanie Busari obtained a “proof of life” video for some of the kidnapped girls. Elbagir was named a recipient of the 2018 Courage in Journalism Award from the International Women’s Media Foundation, joining an elite group of female journalists who have been recognized for reporting from some of the world’s most dangerous regions, and also received the International Center for Journalists 2018 Excellence in International Reporting Award for her work. “In giving the Daniel Pearl Award for Courage and Integrity in Journalism to Nima Elbagir we are sending a clear message to those who aid or perpetrate abuses against women and children that these crimes can no longer hide from the eyes of the civilized world; they will be exposed, reported and persecuted by a coalition of all descent people and their representative governments,” said Ruth and Judea Pearl, co-founders of the Daniel Pearl Foundation, in a joint statement. Since 2002, the Los Angeles Press Club in conjunction with Judea and Ruth Pearl, the parents of slain Wall Street Journal correspondent Daniel Pearl, have bestowed the Daniel Pearl Award on brave journalists from around the globe. The 2019 award will be presented by Judea Pearl at an Awards Gala Dinner at the Biltmore hotel in Los Angeles on Sunday, June 30th. Past recipients include Charlie Hebdo, Richard Engel, Anna Politkovskaya, Raif Badawi and Bob Woodruff. The SoCal Gala is a fundraiser for this 501c3 charitable organization and makes it possible for us to run the club and fund our educational programming for the rest of the year. To buy tickets, advertise or sponsor this event with a tax-deductible donation go to LAPressClub.org or contact Diana-AT-lapressclub.org. LAPC is one of the oldest and most respected journalist organizations in the nation with a storied history of honoring the most celebrated reporters of the past century. In recent years the Los Angeles Press Club has continued to uphold its tradition of acknowledging excellence in spite of the fact that Journalism itself has been under attack and struggled in the face of ever declining budgets. Next up for Elbagir, the LA Press Club will honor her with the 2019 Daniel Pearl Award for Courage and Integrity in Journalism at the t SoCal Journalism Awards Gala on June 30 in Los Angeles.